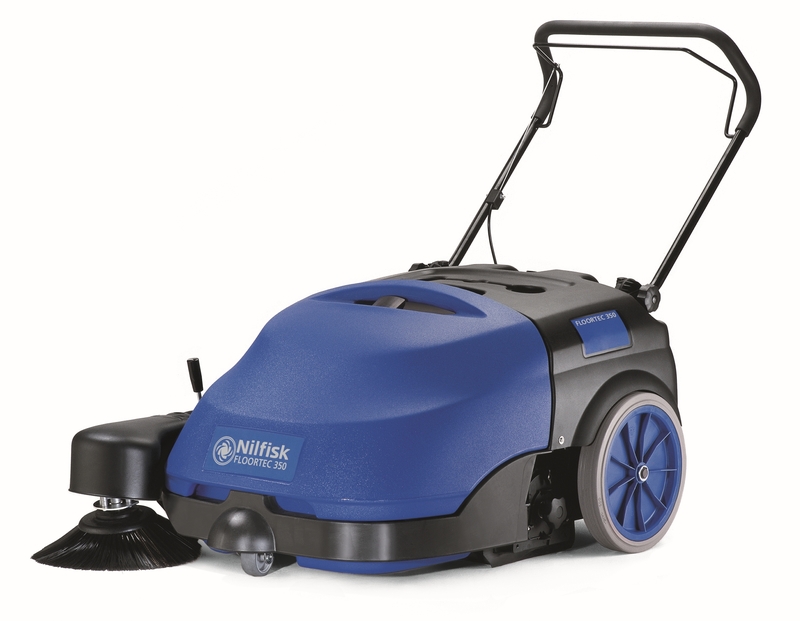 The Nilfisk Floortec 350 Battery Floor Sweeper is a commercial grade floor sweeper designed for larger areas. 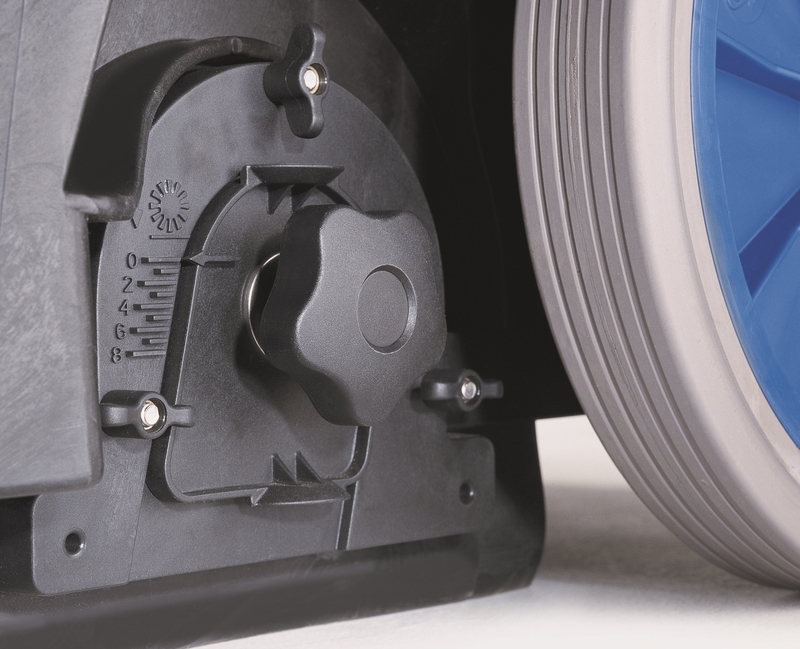 In addition it is suitable for use on both hard floors and carpet. 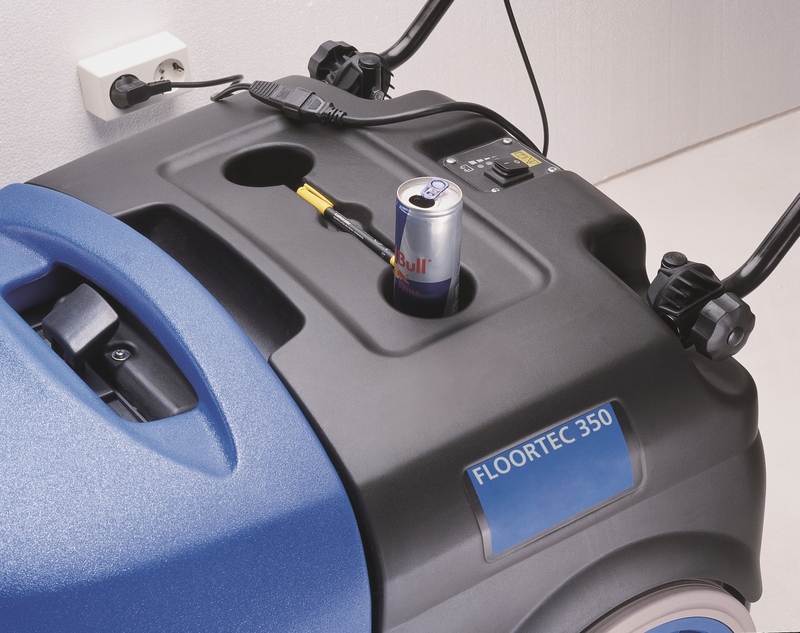 The Nilfisk Floortec 350 is compact while still being manoeuvrable. 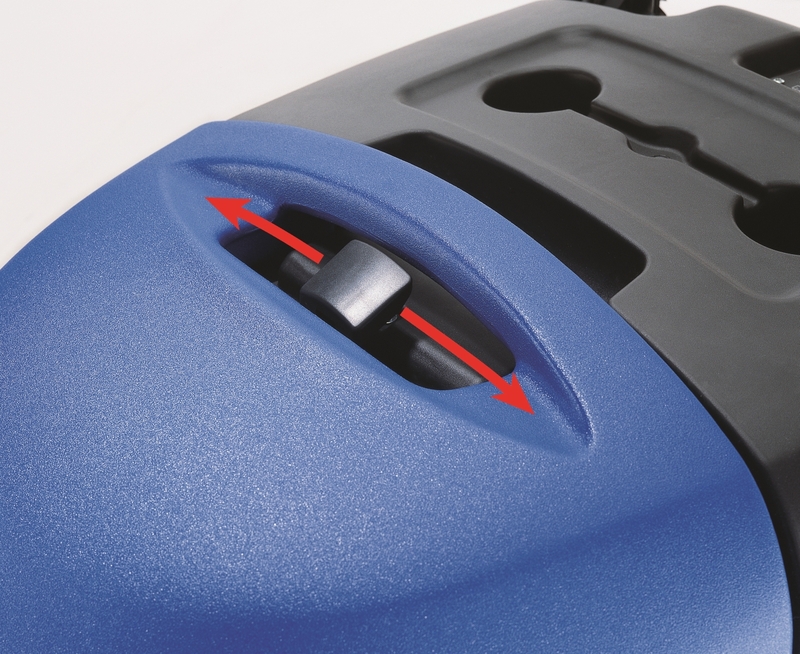 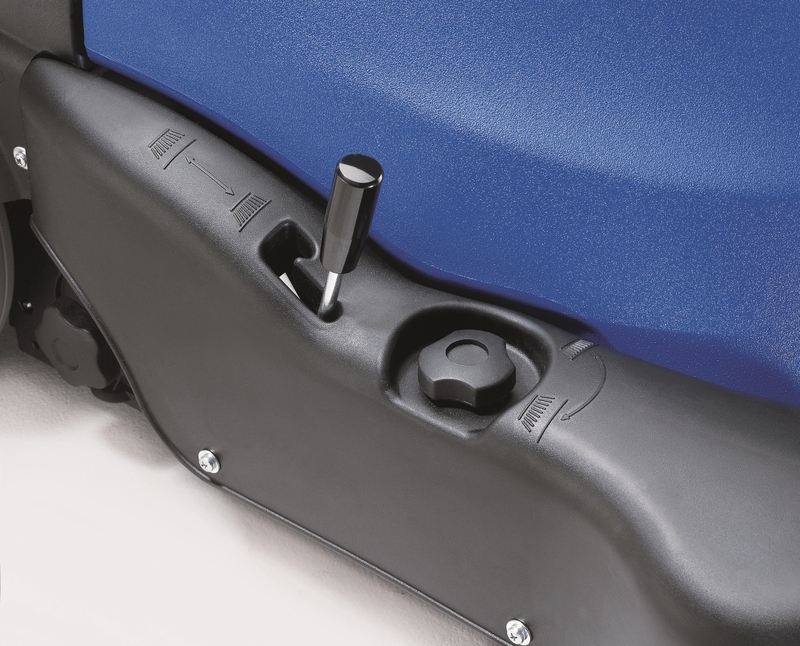 You can sweep both large areas and also reach in to corners and narrow spaces. 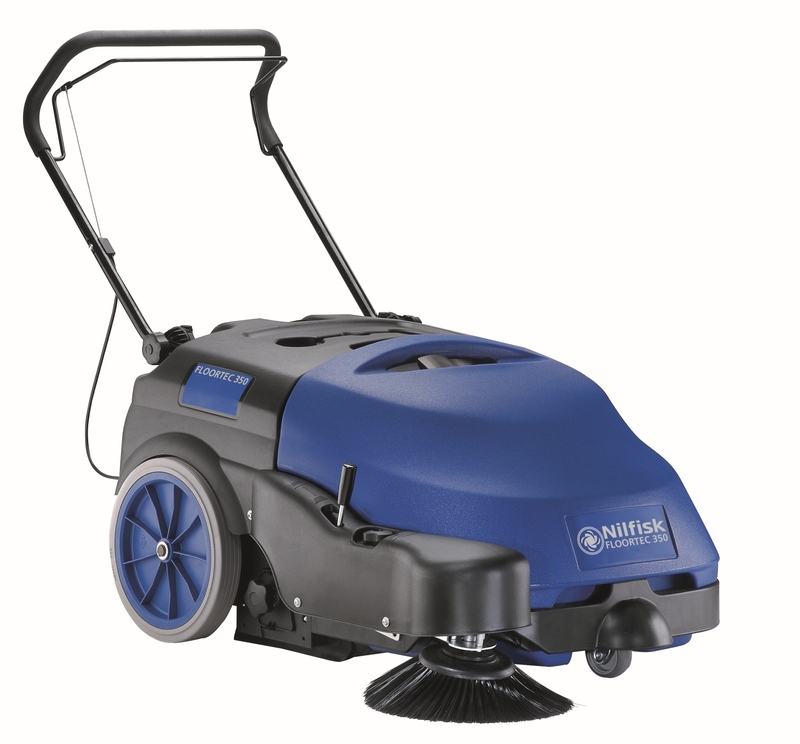 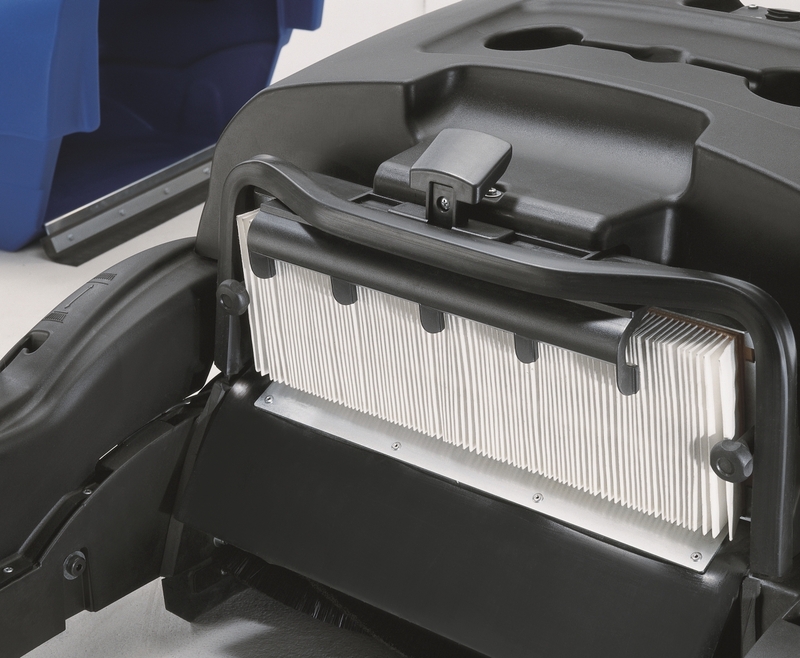 Furthermore the large polyester filter and vacuum system ensures dust free sweeping. 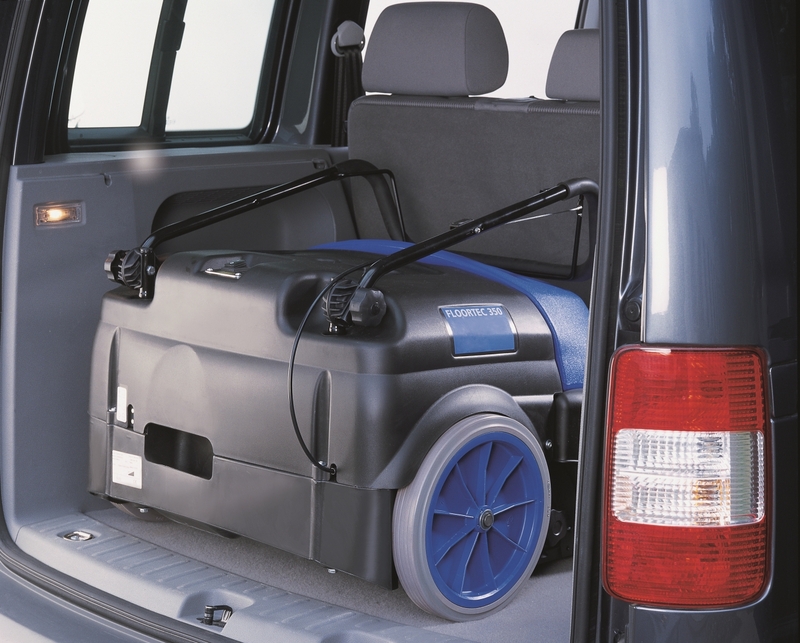 Typical applications include car parks, warehouses, playgrounds and service stations.